The Prison Break Award Categories have been announced and now in just a weeks time the Award Show will finally be released. 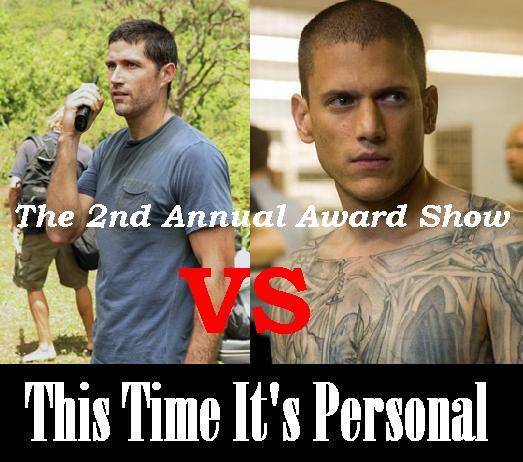 The All About Lost and Prison Break Podcast will Reunite for the First time in almost a year to bring you the 2nd Annual Award Show where T.L.E. and Jeremy will attempt to answer this years Biggest Question: Which Show was Better?